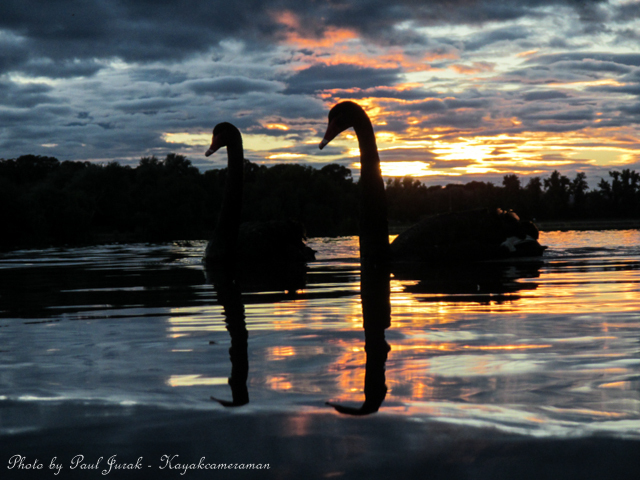 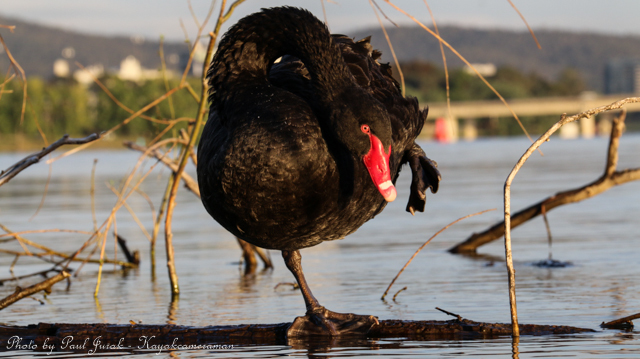 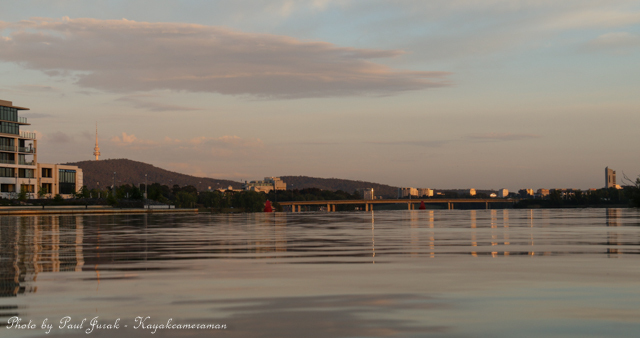 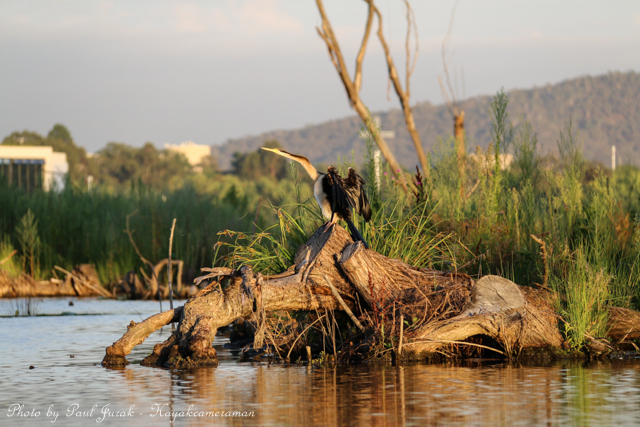 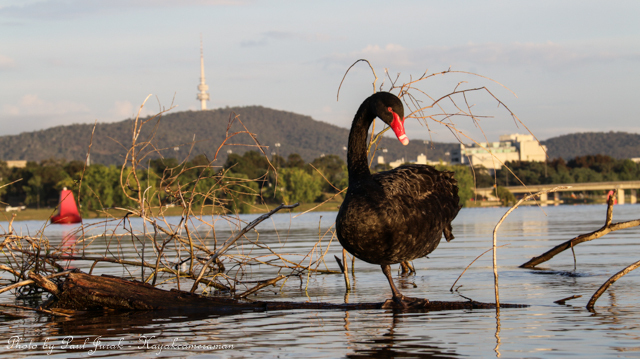 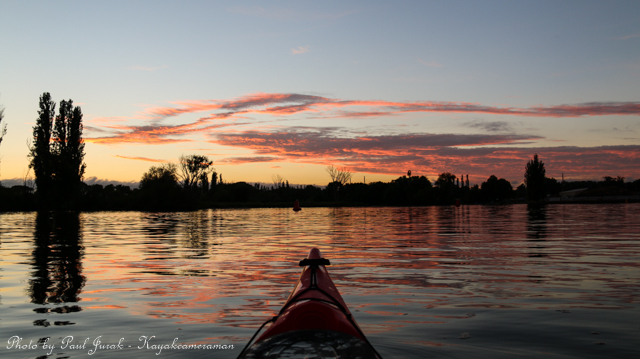 31 Jan 2015: It was a lovely morning for a leisurely paddle and to swan around on Lake Burley Griffin. 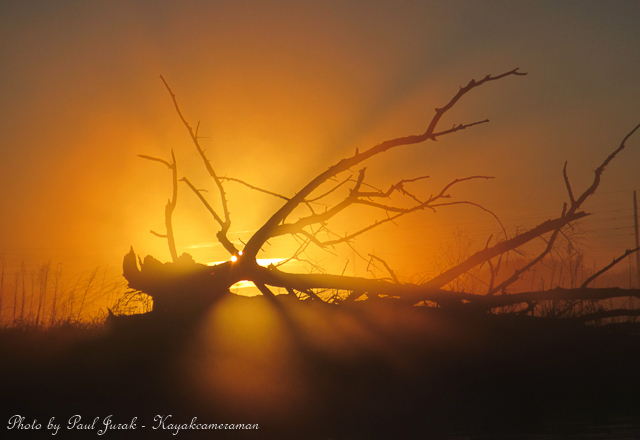 Initially it seemed as though the clouds were going to extinguish the sunrise, but it didn’t take long for the sun to burn through the cloud to ignite the day in stunning style. 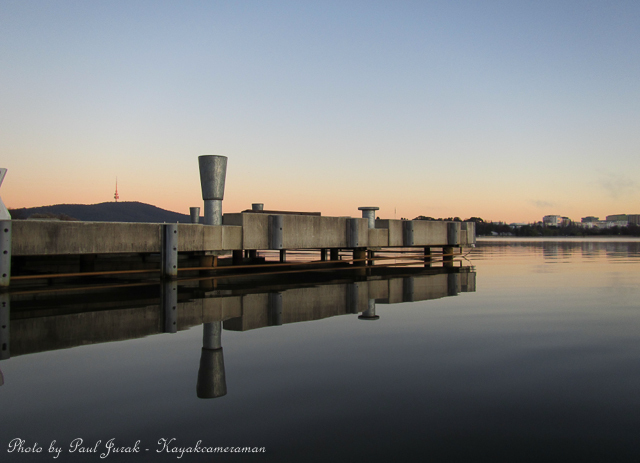 8 Nov 2014: The transition from early pastel tones through to a golden sunrise was superb this morning. 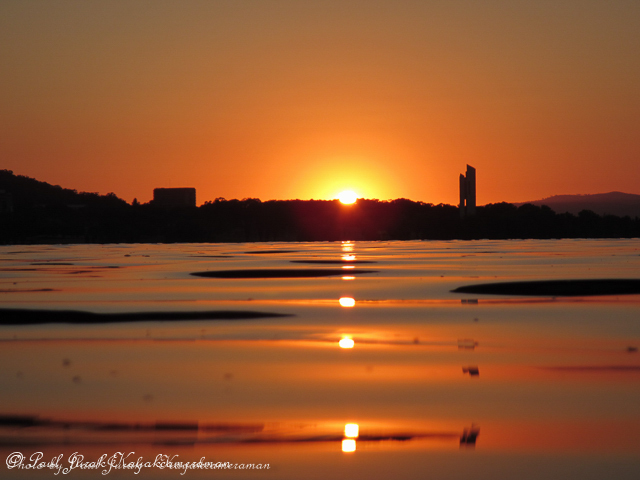 This, topped with a spot of hot air balloon chasing on Lake Burley Griffin made for a fabulous start to the weekend. 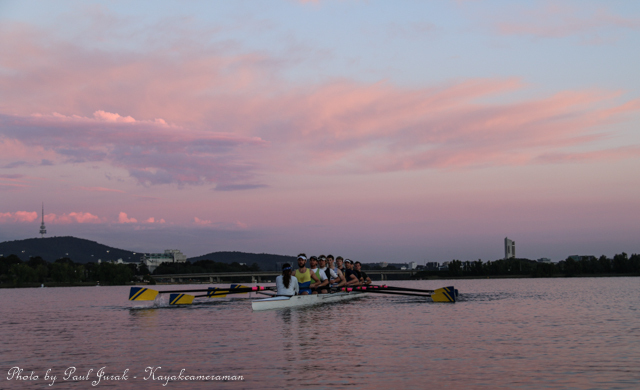 7 Sept 2014: What a perfect start to fathers day. 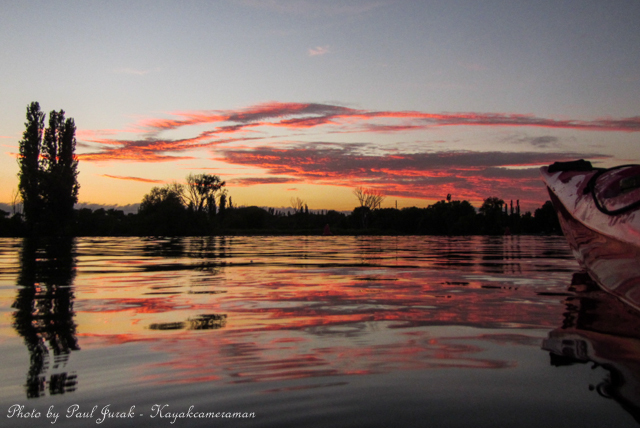 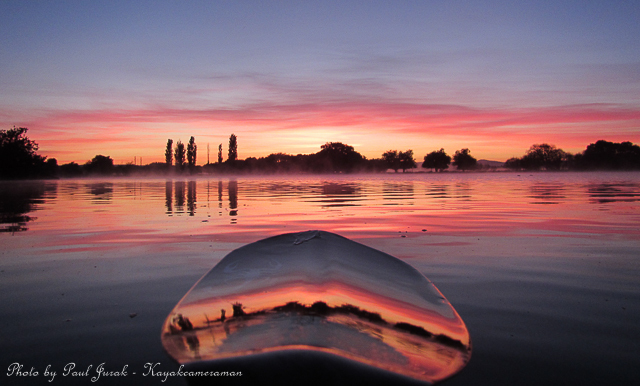 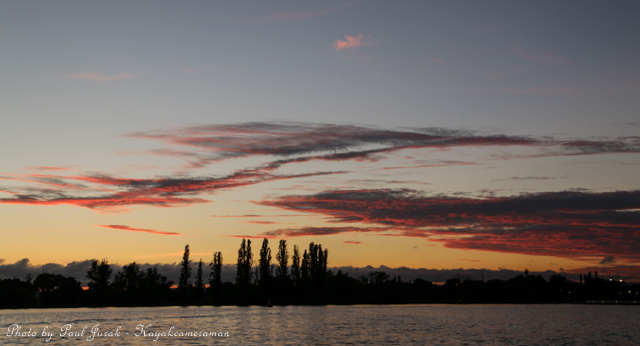 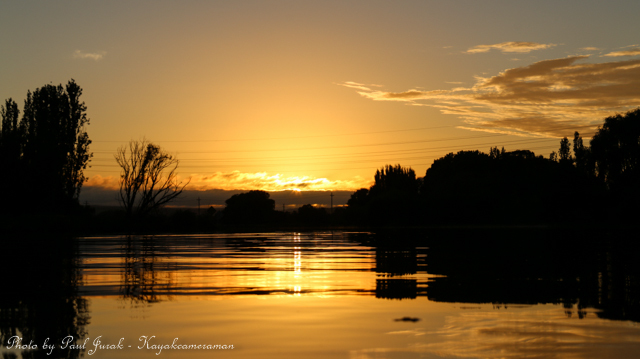 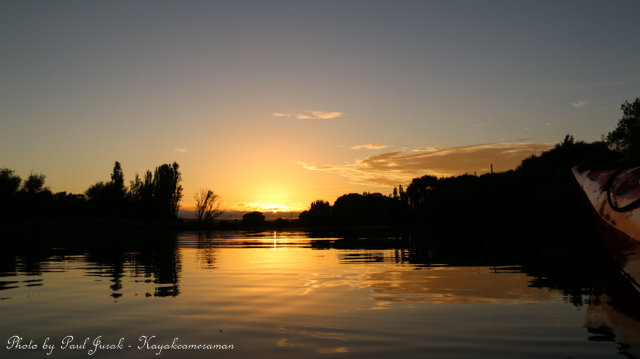 I had the entire lake to myself as I paddled amongst vivid glassy reflections on LBG. 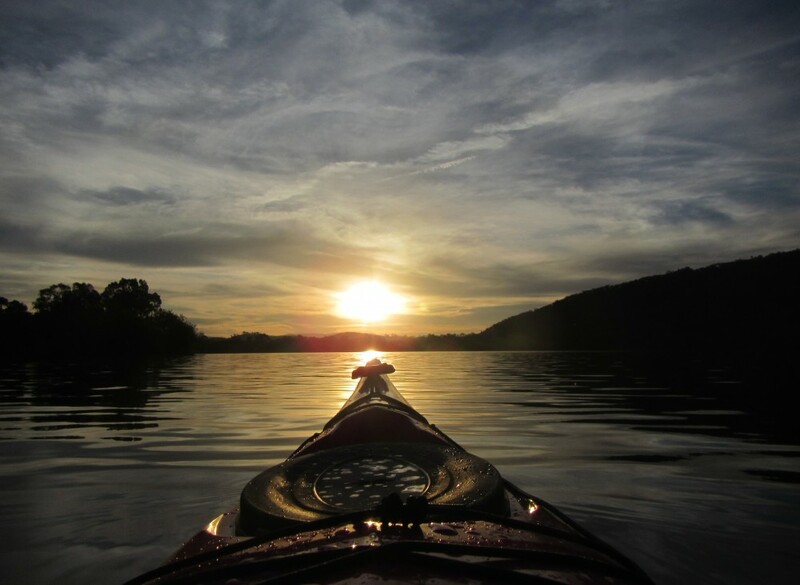 Who needs a present when one can have an experience such as this. 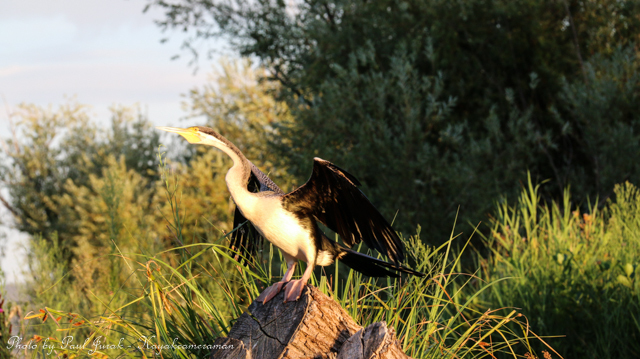 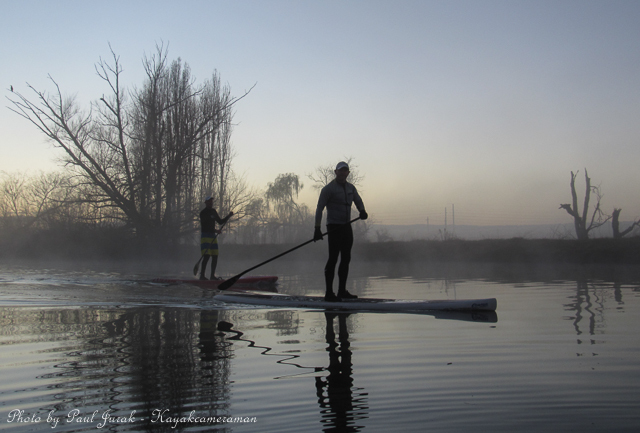 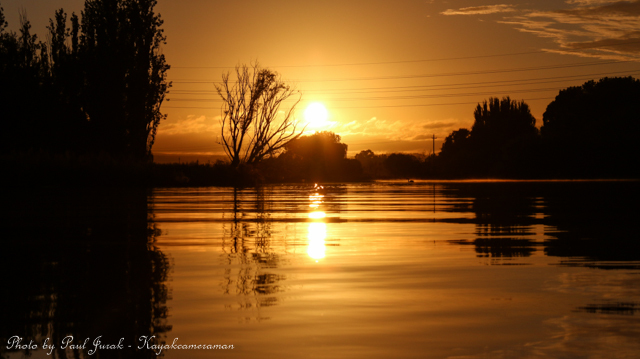 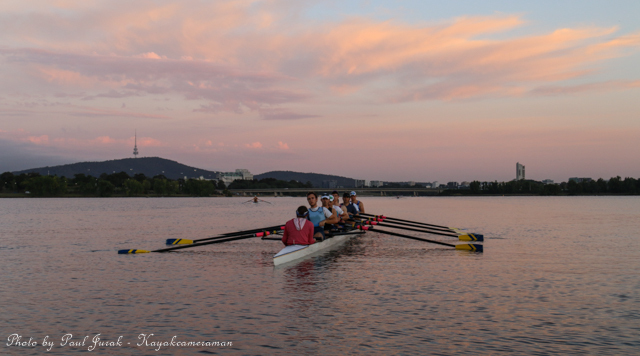 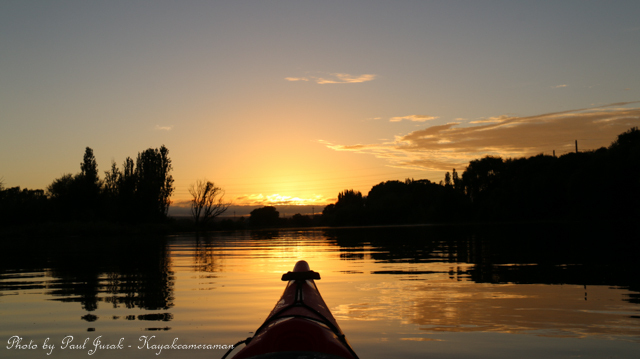 6 Sept 2014: Click on and come along for a very leisurely paddle on Lake Burley Griffin.